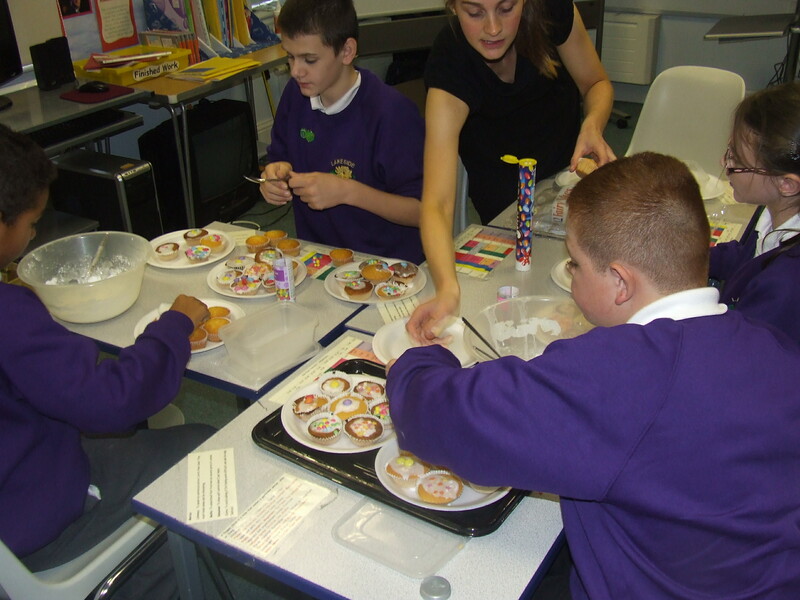 Faith Welfare Trust would like to thank the staff and pupils of Lakeside School in Liverpool. 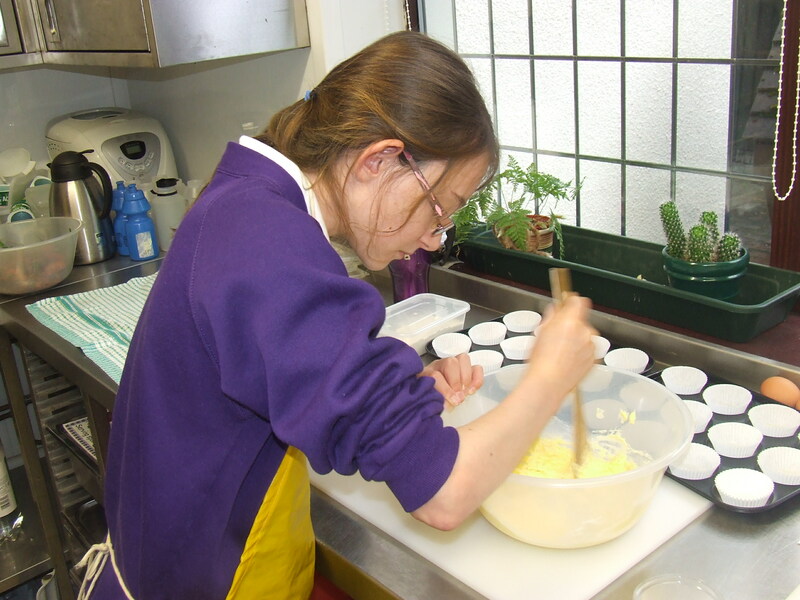 Pupils baked cakes and held a cake sale raising £100. 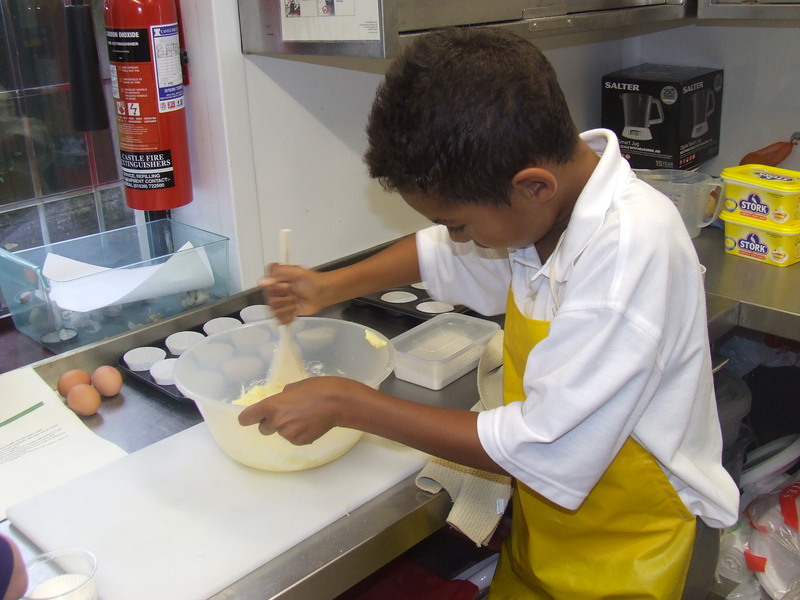 Thank you to all involved – the cakes look delicious!